A U.S. guided-missile destroyer and P-8A Poseidons maritime surveillance aircraft have joined in the search for a Japanese Air Self Defense Force F-35A Lighting II Joint Strike Fighter pilot who went missing on Tuesday. 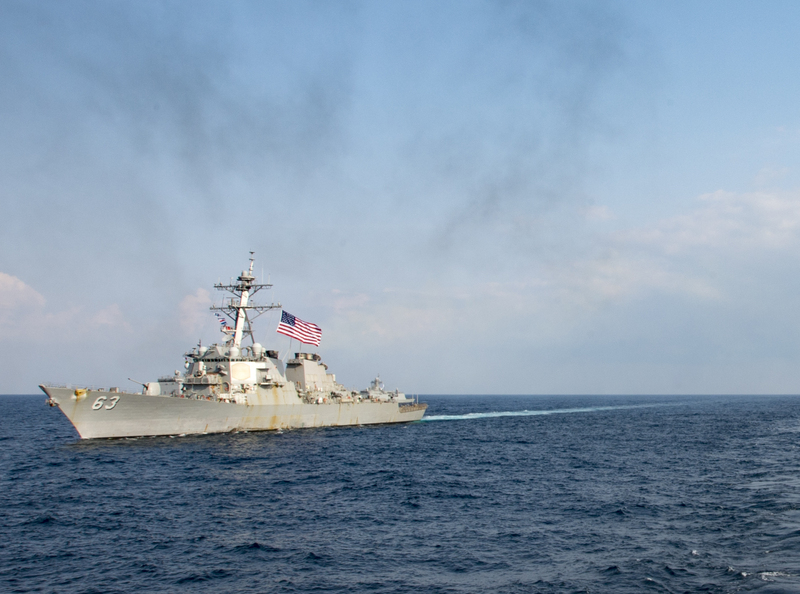 The P-8As, assigned Patrol Squadron (VP) 8 and Patrol Squadron (VP) 5, joined the search Monday night and destroyer USS Stethem (DDG-63) is underway to the search areas, U.S. 7th Fleet announced. Japanese officials told reporters that searchers had discovered parts from the missing fighter. “We have collected parts from the jet fighter’s tail fin so we [believe] it crashed,” Defence Minister Takeshi Iwaya told reporters, according to the BBC. The fighter, assigned to the JASDF 302nd Tactical Fighter Squadron, went missing about 84 miles off the coast of Misawa, Japan about 7:30 p.m. local time. Press reports say the unidentified pilot was an experienced aviator with over 3,000 hours of flight time. 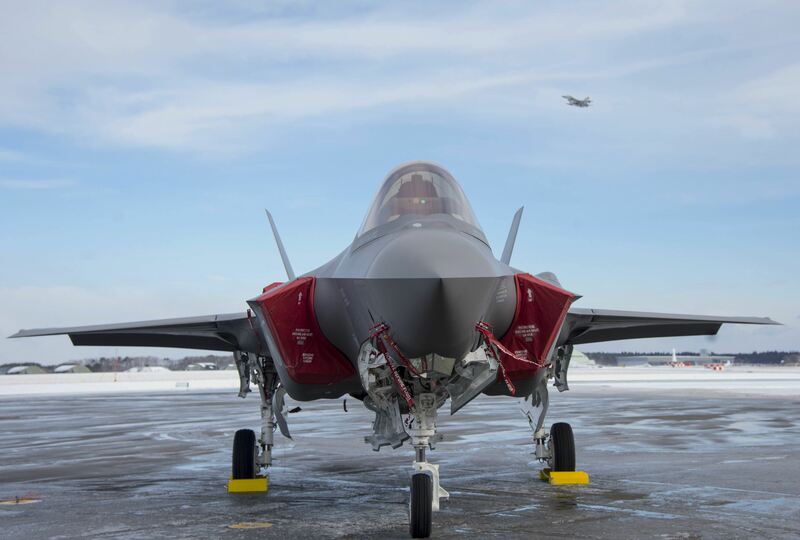 Japan’s remaining 12 operational F-35As have been grounded pending an investigation into the apparent crash. The following is the U.S. 7th Fleet statement on the search.